A wall-mounted activity table acts as a welcome distraction in waiting areas, reducing anxiety and aiding relaxation in our young patients who are waiting to be treated. 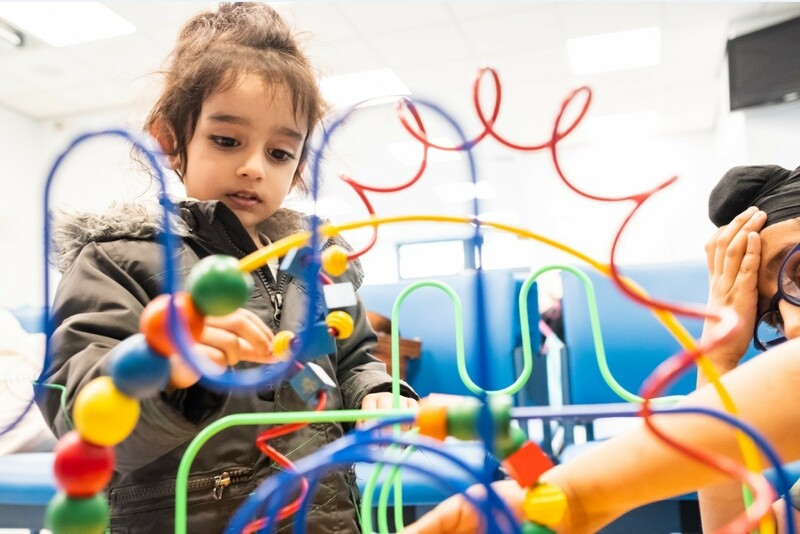 Our Eye Department saw a significant reduction in the need for general anaesthetic following the renovation of the waiting room, which provided similar toys and entertainment. You can send one of our alternative gifts directly to a loved one. Just add a personal message in the box below and fill in their shipping address.